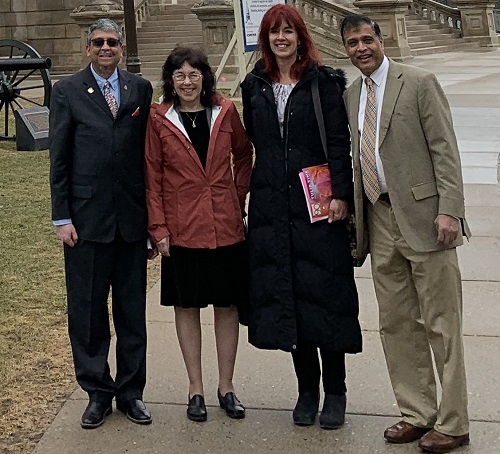 The Jain Society of Greater Detroit was established in 1975 as a religious organization to provide a forum for Jains to observe and perform various Jain activities, preserve Jain culture for future generations and promote fellowship among all Jains. 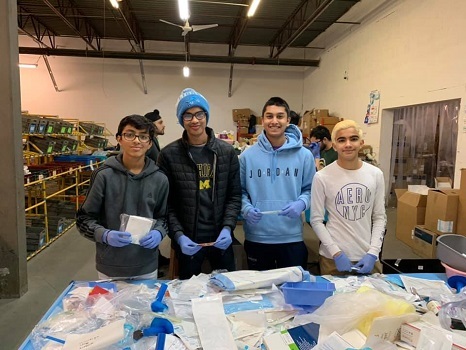 On February 2, 2019, JOY from Jain Society of Greater Detroit volunteered at World Medical Relief to sort out medical supplies. 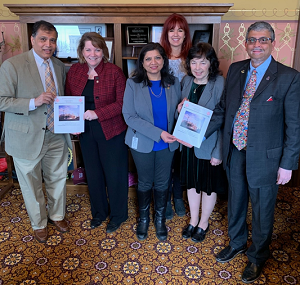 This year, the Jain Society of Greater Detroit (JSGD, www.jsgd.org) began a new Scholarship and Loan Award program to support the college dreams of our society students from member families living in Michigan (USA) and Ontario (Canada). Following are the two programs. 1. U.S. College Education Loan Program is to assist students during their college studies through an interest-free loan. Each selected student will receive a total loan amount of $5,000 over three years: $2,000 for the first and second year and $1,000 for the third year of their undergraduate studies. By tradition, the recipient of this award will remain anonymous. This year JSGD has awarded one student loan under this program. 2. U.S. College Education Scholarship Program will assist students pursuing undergraduate college studies. Any full-time undergraduate student in their first, second, third or fourth year can apply. We are proud of our recipients and the uniqueness of our students. The distribution of awards honors eight young students. 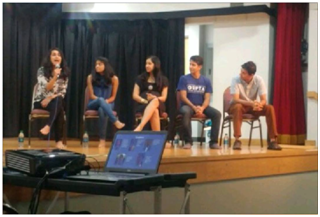 A total of six scholarships were awarded based on merit, and two scholarships were awarded based on financial need. 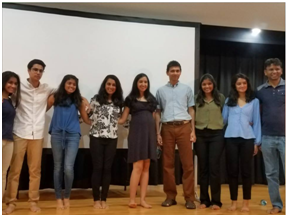 The students won on merit-based are (pictures from left); Utsav Lathia, Chintan Maheshwari, Kush Madhani, Riya Shah, Mihir Zaveri, and Sonia Petrucci. Two more JSGD youth Shilpi Shah and Rishab Jain were also awarded the “Special Award". The Society has also awarded one student loan under this new program. 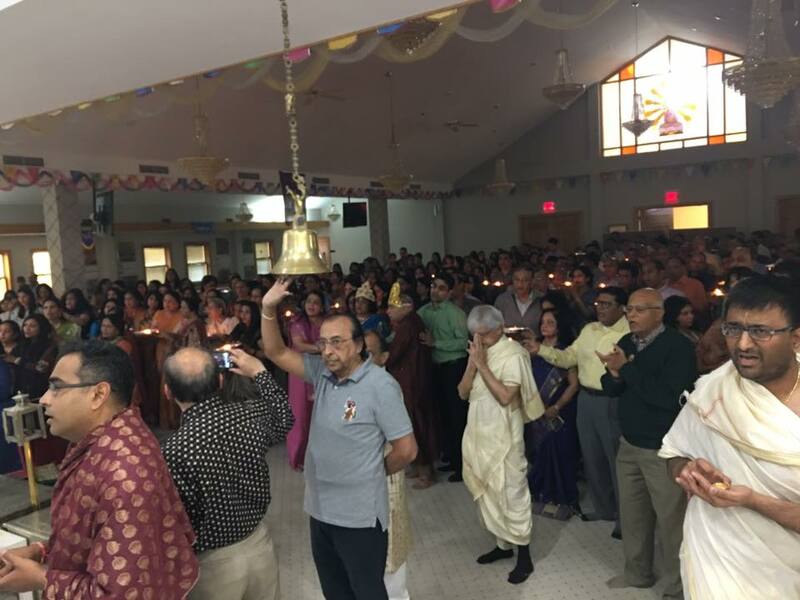 On May 14, Jain Center of Greater Detroit organized Mother’s Day Garba specially dedicated to all Mothers. 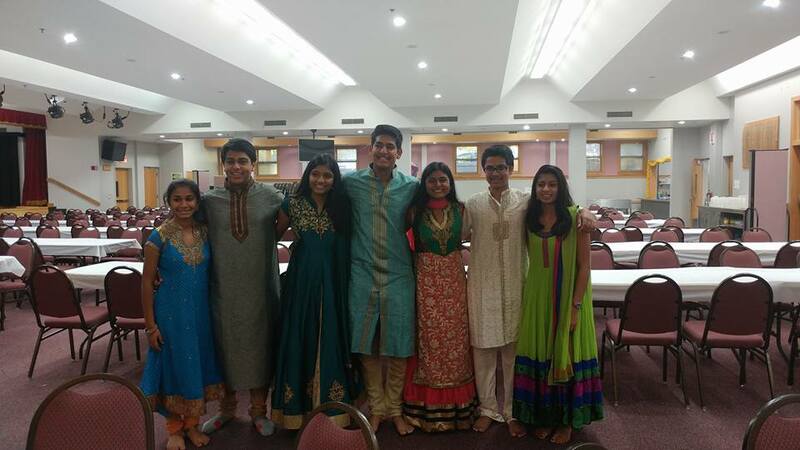 At the end of Garba they announced BestDressed and Best Dancer winners. 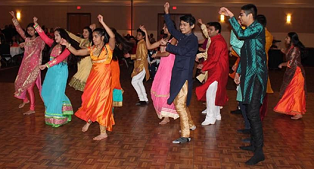 Kids, youths, adults and seniors every one participated in Garba and made the event successful. Event was followed by snacks and refreshments. 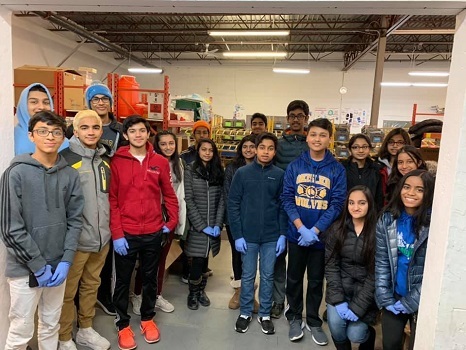 Active teenagers of JOY at Jain Society of Detroit organized an awareness for homeless teens on 31st March in Temple, where JOY members attended Covenant House presentation and heard eye opening stories of homeless youth in Detroit. 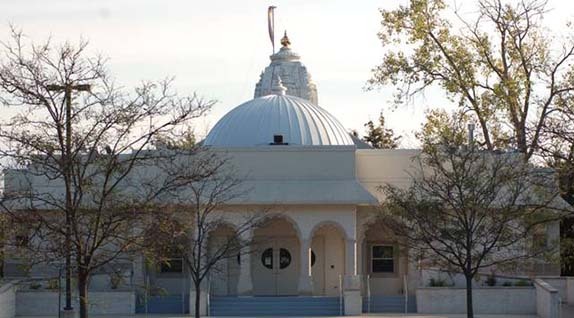 JSGD was the hosting Jain Center for the 2013 JAINA Convention. For more details, visit ... www.jsgd.org. 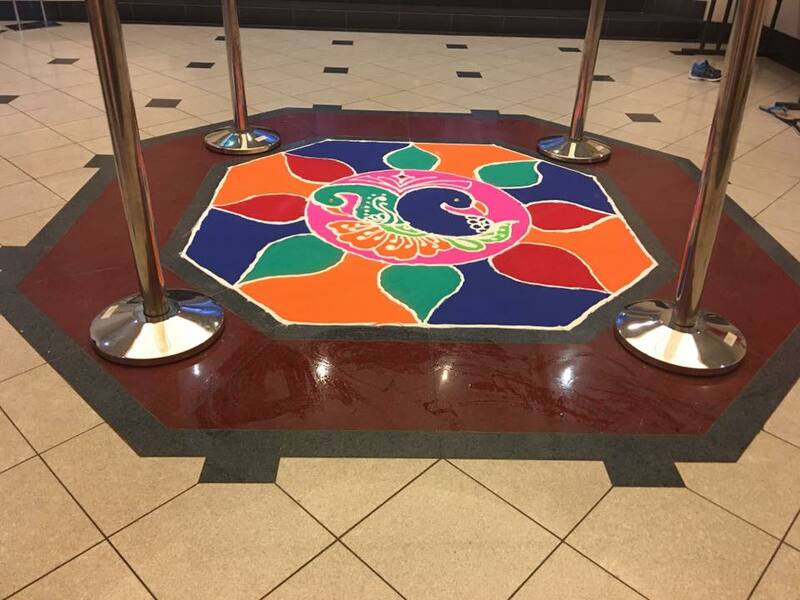 Various events were organized for Diwali Celebration at temple. In Morning Snatra Puja, General Body Meeting and Swamivatsalya where more than 600 people attended Morning Diwali Celebration Event. 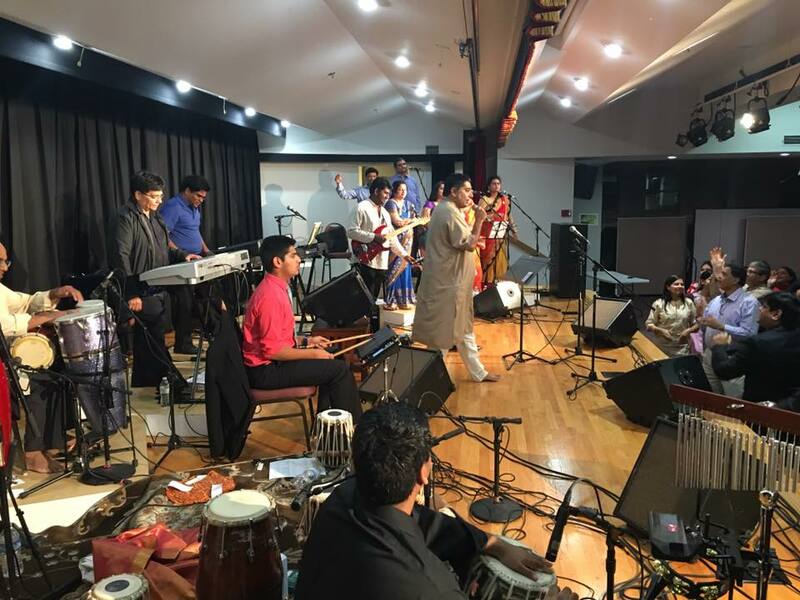 In Evening there was Bollywood Live Music Concert which become the best part of the day with overwhelming response from more than 200 members attending. 29278 W 12 Mile Rd.